What’s wrong with a little trial and error? I recently embarked on a formal coaching qualification, and it’s hard. The course focuses on pure coaching – where there is no advice given and, as a coach, you strive to avoid any leading questioning or behaviour. It’s thrown me into a bit of a spin. If you’d asked me three weeks ago how long I’ve been coaching for I’d have told you 10 years plus – it’s what you do when you work in HR. But it is now abundantly clear that it isn’t. All too often there is an end game in HR – whether that is about managing risk or ensuring compliance with policies. When you are pure coaching you have no agenda of your own, other than to coach effectively. That’s a big ask for me. My mind works naturally towards solutions and that’s tricky to switch off. And so I have become painfully aware every time I offer advice rather than asking a question and it makes me feel that I’m getting it wrong. During coaching practice I find my brain simply shuts down and I can’t find a way forward with the discussion that doesn’t drive the response I think is needed. As well as learning to coach I am also currently working with my father to refurbish my flat. With a brief training session from a friend I have changed light fittings, light switches and plug sockets in the flat. I have tripped the fuse box on at least four occasions. 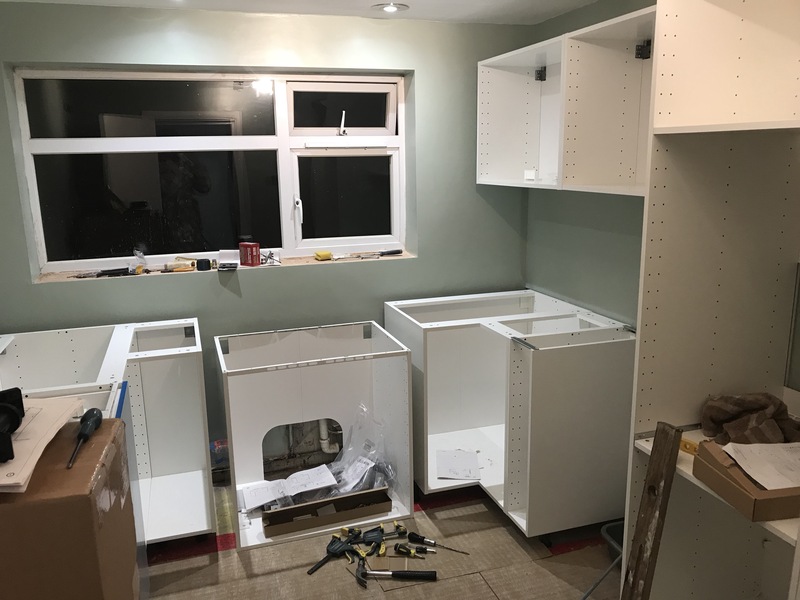 In fitting the new kitchen (still a work in practice) we have mis-measured things, drilled incorrect holes, caused minor leaks and put things together only to have to take them apart again. We have rectified everything, and learnt something, every time. None of these experiences have caused me to lose faith in our ability to complete the work and none of them have given me less confidence to keep trying, see what works, accept that mistakes happen, take a step back and deal with them. I need to apply this same approach to learning to coach effectively. Not to be too hard on myself, make my current attempts at coaching more pure, rather than absolutely pure. Accept that I will slip into solutions mode, I won’t always be able to fight my natural instinct to advise, and applying a trial and error approach without unnecessary judgement won’t harm anyone and, so long as it drives improvement, will enhance my skills as a coach.